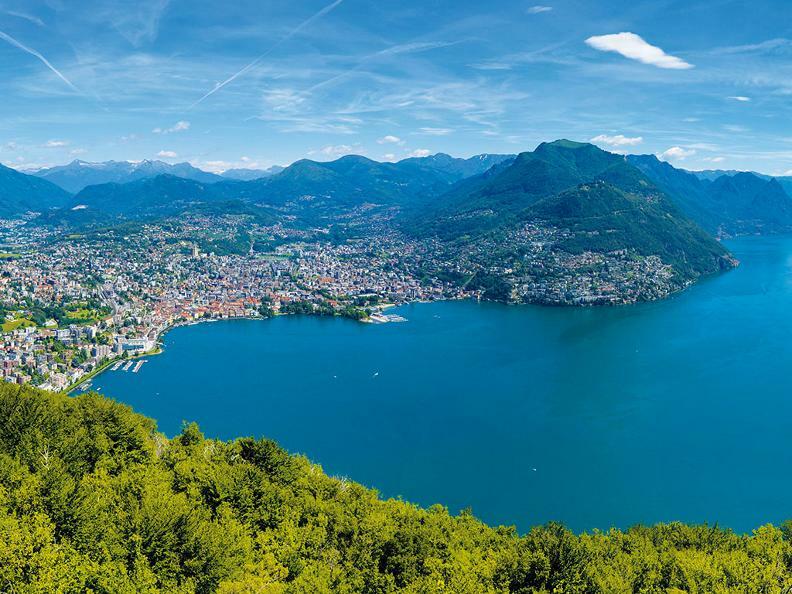 Discover the fascinating wonders of the nature of Monte San Salvatore, located few steps away form the city. This suggestive proposal brings us to observe with attention and passion what there is around us, in terms of flowers, birds, mushrooms, rapacious, insects and much more. It is a really intriguing ambient for the hiker and, in this sense, the naturalistic path is a juicy and pleasant opportunity for everyone. 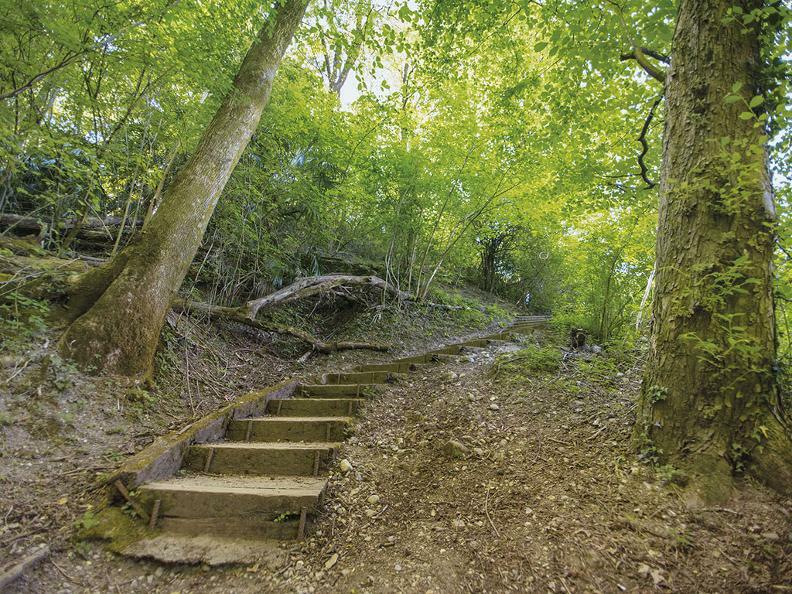 Depending on the season, the landscape proposals are always different and involving. 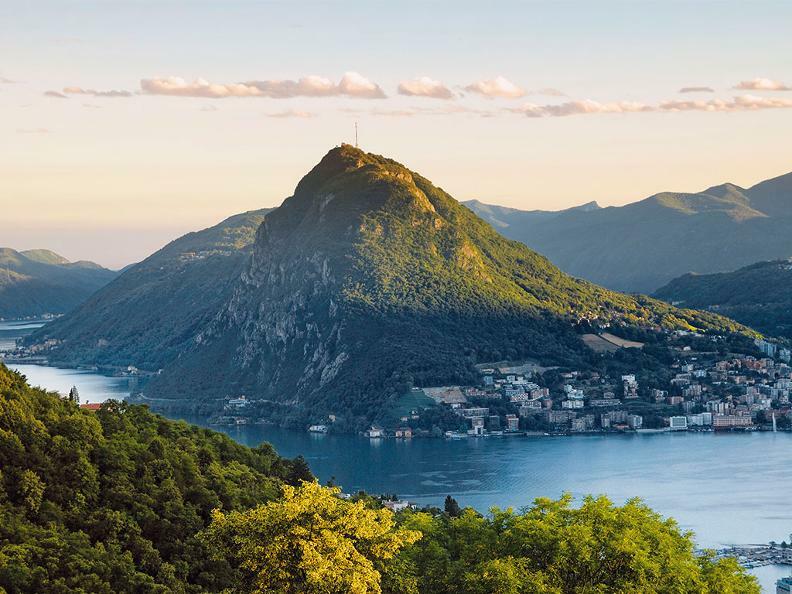 The San Salvatore mountain never ends to surprise thanks to his landscape charm. 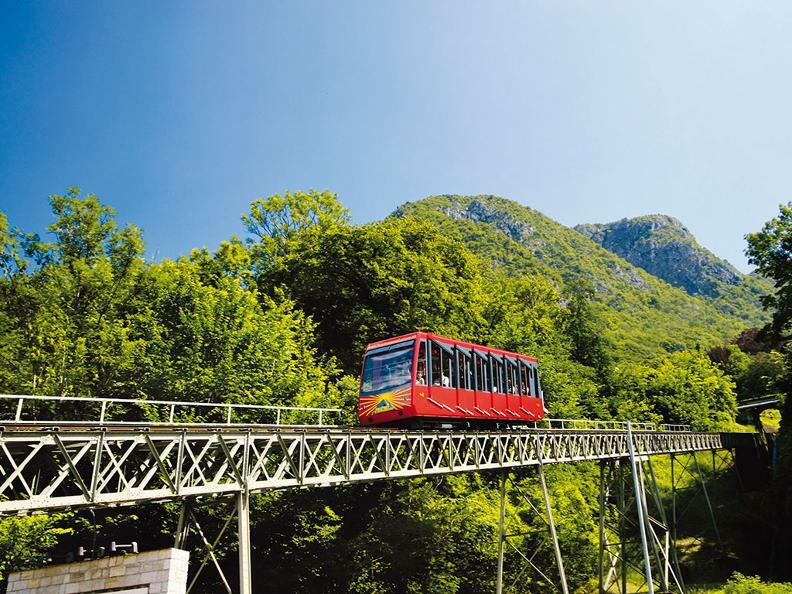 A modern funicular brings you comfortably to the top of the mountain. The Ristorante Vetta San Salvatore with open air terrace and a panoramic veranda can welcome over 200 people.